Experts have stressed the need for government to stimulate the economy through the building and construction sector stating that the industry is crucial to every nation’s socio-economic development. Apart from the potential embedded with respect to employment generation, the various activities undertaken in the sector are germane to fostering effective sectorial linkages and enhancing, as well as sustaining economic development, they opined. 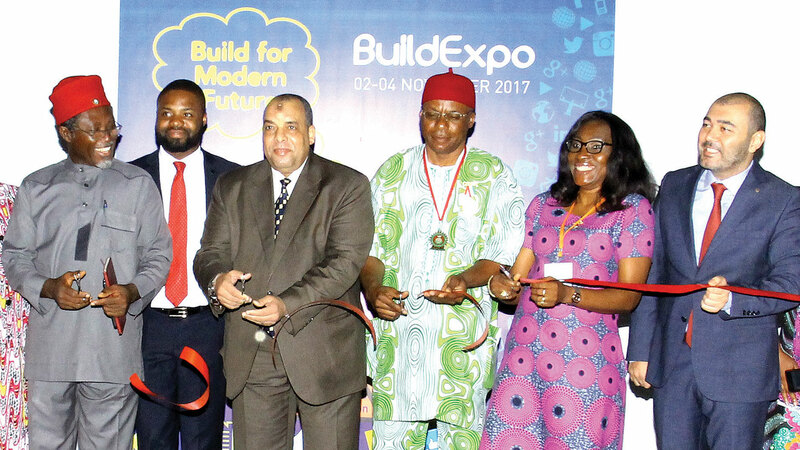 Speaking at the third edition of BuildExpo exhibition organized by Elan Expo in Lagos at the weekend, Past president, Nigerian Institute of Structure Engineers, Kunle Adebajo, said efforts at ensuring sound and sustainable national and economic development cannot be ignored, considering the importance of infrastructural and industrial development as well as provision of accommodation. 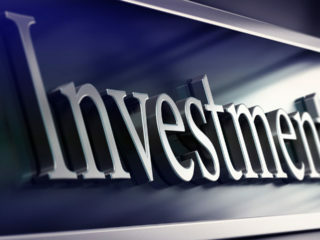 According to him, these are areas where the building and construction sector is indispensable. 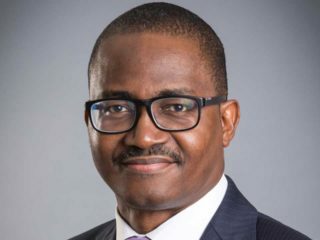 Adebajo said the construction industry in the country due to the issues of the economy is still in its infancy stage despite the age of the country. According to him, there is a lot to be done, an event like this is an opportunity to expand, explore what is happening in the industry looking at technology with improvement that can be made. “We really need to get the country off the ground and what is clear is that technology and engineering and construction industry is basically the bedrock of the development that must take place,” he said. 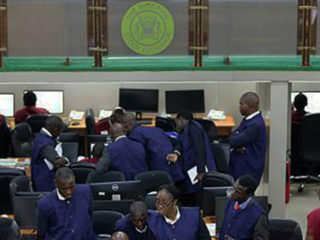 President of Council for the Regulation of Engineering in Nigeria (COREN), Kashim Ali, noted that there has been growth in each successive year of the expo, which shows people appreciate what is going on and some markets have been created which industries have taking advantage of. 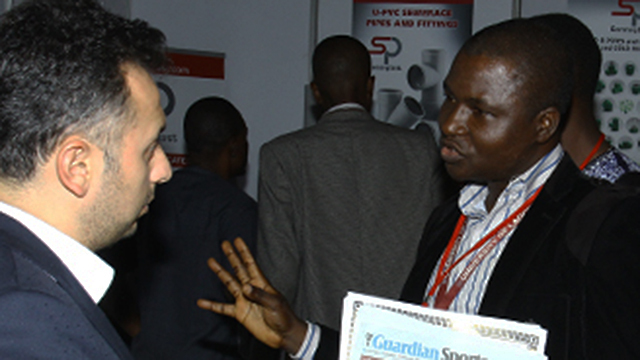 Ali said the expo gives opportunity for local manufacturer to improve on whatever content they are producing. In his remarks, Project Coordinator, Elan Expo Nigeria/West Africa, Jude Chime, said exhibition is coming at a time when the government is trying to also promote investment.